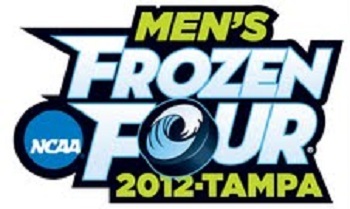 Home/Other Leagues/College Hockey/Fight to The Frozen Four! Sixteen of the nation’s best division 1 college hockey teams square off this weekend for a destination in the frozen four. Let’s take a look at each team. In this bracket, I predict Union to win and advance to the Frozen Four because they have a very strong goalie. This bracket has the most interesting first round match-ups. You have the WCHA champion North Dakota facing the CCHA champion Western Michigan. Also you have a historic matchup between two experienced programs with a lot of hardware. In this bracket any one of these teams can win, I am going to go with a North Dakota Minnesota Grudge match for the regional final with North Dakota coming out ontop.